SLS3: Petr Vabrousek at the Ironman Hawaii 2010. Petr Vabrousek at the Ironman Hawaii 2010. The Ironman Hawaii 2010 was Petr`s 11th consecutive start on big island. He ended up with 48th place. "It reflects my swimming ability. 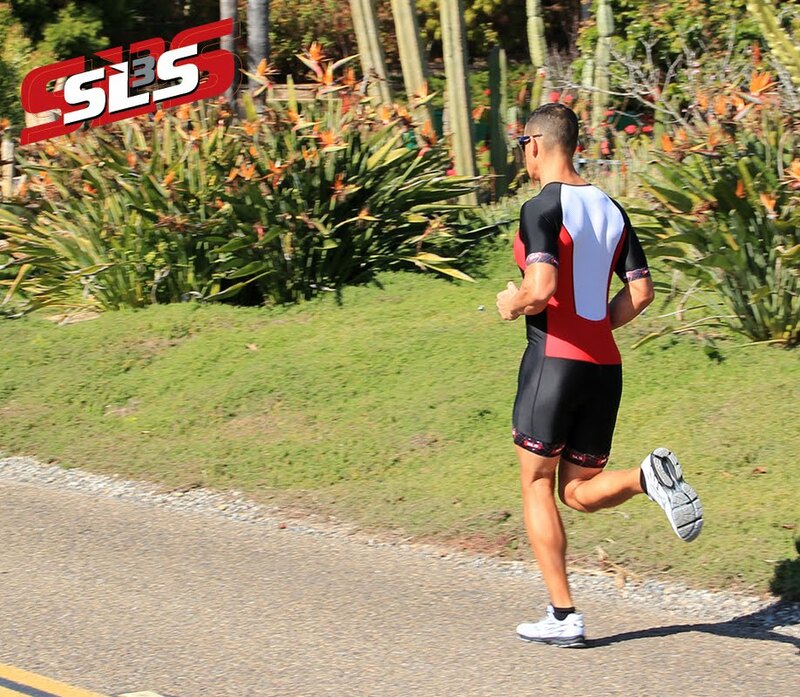 Without a strong swim it can´t be a lot better in Kona... " It was just another day in the office for the man who is still racing 2 Ironman races this year wearing his SLS3 Triathlon shorts.